It’s that time of year again! 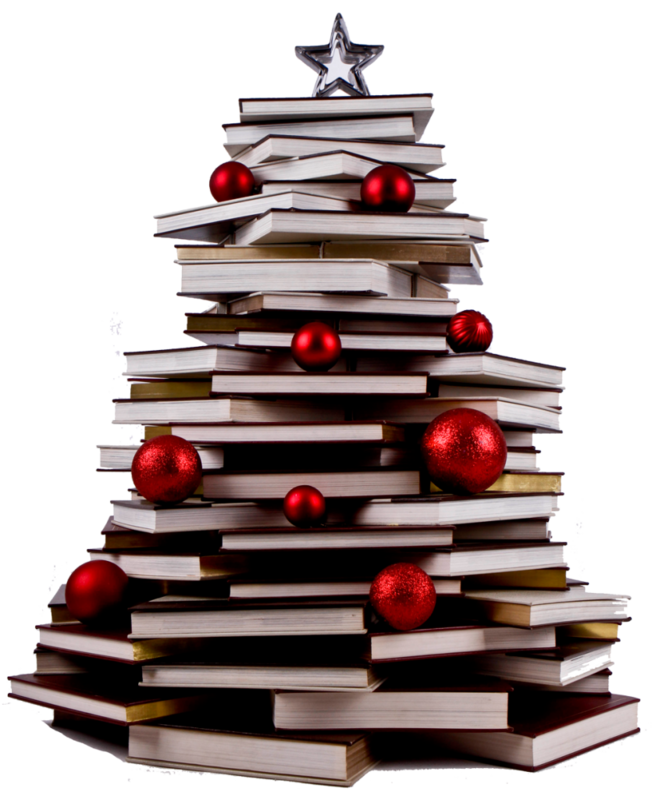 Check below the tree for the books I’m hoping Father Christmas brings this year — a combination of festive reads, and books that have been on my TBR for a long time. Many of them would make great gifts, if you’re looking for ideas. 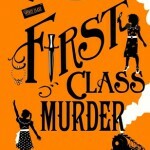 First Class Murder by Robin Stevens — The third book in the Wells & Wong murder mysteries. 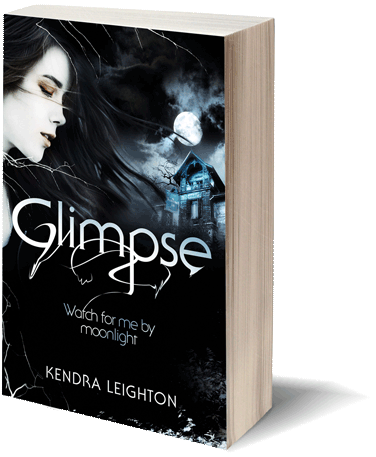 I seriously loved the first two books, and want to read book three before the fourth instalment comes out next year. If you have primary school aged children or young teens to buy for (or older teens / adults who just really like good stories), the first book in the series would make an excellent present. The Wanderers by Kate Ormand — Another book I can’t believe I haven’t yet read. 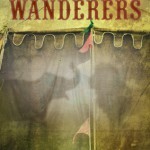 About a circus of shapeshifters, The Wanderers sounds incredible. There’s a sequel in the works for 2017, so I’m excited to get reading. I’ll treat myself to it soon if Father Christmas can’t fit in my stocking. A Boy Called Christmas by Matt Haig — Matt Haig’s books are always full of heart, and this illustrated children’s story sounds like the perfect festive read. 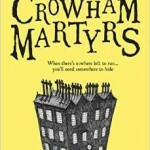 The Crowham Martyrs by Jane McLoughlin — A creepy YA tale about boarding school, ghosts and witches, I’ve wanted to read this since it came out in June. 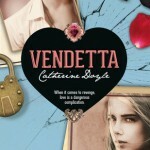 The premise sounds fantastic, and its cover is one of my favourites of the year. 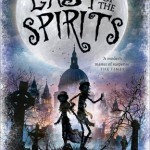 The Last of the Spirits by Chris Priestley — I’ve loved the Chris Priestley books I’ve read so far — he does ghosts and creepiness so well — and The Last of the Sprits sounds right up my street. 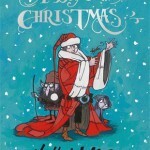 It’s a reinvention of A Christmas Carol, making it ideal for this time of year.